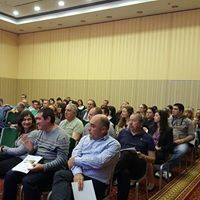 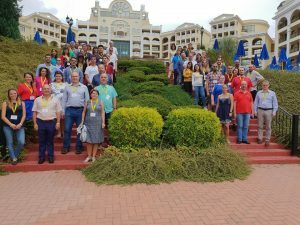 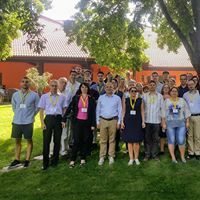 The third workshop “Advanced Materials” was held from 11 to 14 September 2018 at Marina Royal Palace, Duni, Bulgaria. 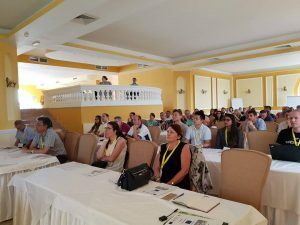 The 2nd Workshop“Advanced Materials“ organized within the H2020 project Materials Networking was held from the 10th to the 13th of September, 2017 in Festa hotel Via Pontica, Pomorie, Bulgaria. 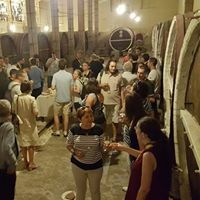 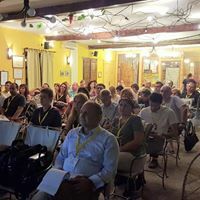 In the programme were presented keynote lectures, lectures (20 min) and flash-presentations (5 min) designed especially for young scientists to have the opportunity to present their research. 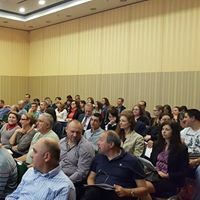 The 1st Workshop “Advanced Materials“ organized within the H2020 project Materials Networking was held from the 14th to the 16th of October, 2016 in Riu, Pravets, Bulgaria. 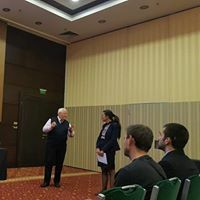 The programme included lectures from visitors from the partner institutions, as well as presentation of the groups from the Faculty of Chemistry and Pharmacy and their current field of work, aiming at finding common research interests and following long-term cooperation with scientists from the partner organizations.